Powerball is an American lottery game which gives players the chance of winning millions from a single line. 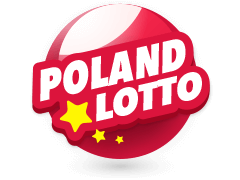 If you’ve grown tired of lottery games from your country, you can opt to bet on the Powerball lotto, where amazing payouts are available. Powerball USA held its first ever draw in 1978 and was previously referred to as “Lotto America.” However, it was renamed to Powerball in 1992. Since its launch, Powerball’s brand has managed to attract many players from all over the world. If you live in the UK and want to try your luck on the Powerball USA, you are right here at Multilotto. 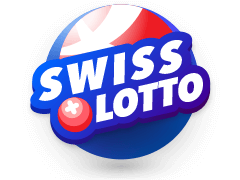 Syndicate play is allowed in this lottery game whereby players can pool their money together and purchase a larger entry which consequently increases their chances of winning. However, you must be at least 18 years old to participate in this lottery game. Apart from that, all you need to do is select those lucky numbers and wait for draws to find out whether you’ve won or not. To bet, choose 5 white balls from a pool of 1 to 69 and one red ball from a pool of 1 to 26. 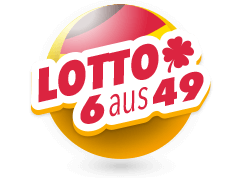 The minimum jackpot on offer is $40 million. Winning balls are drawn every Thursday and Saturday. To Enjoy the Powerball lotto, you’ll need to choose five while balls that fall in the range of 1 to 69 and another ball this time a red one(Powerball) that falls in the range of 1 to 26. Alternatively, players can choose the quick pick feature where numbers will be randomly chosen on their behalf. Bets for a single line go for as little as £3.50. To win the jackpot worth a minimum of $40 million, you’ll need to match all the 6 balls correctly during draws that are held on Tuesday and Saturday. All draws are televised, but you can still catch results at Multilotto immediately draws are completed. The odds of winning the jackpot are 1 in 292 million. However, even if you fail to hit it, there are also prize tiers depending on how many balls you match. 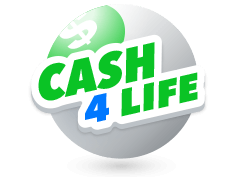 For example, if you match 5 balls without the Powerball you could win up to $1,000,000 which is pretty impressive. The highest Powerball jackpot in history. The second-biggest jackpot win and other stories. Facing the taxman after your winnings. Who Won The Highest Ever Jackpot Payout? As we’ve already mentioned, once you bet on the Powerball and match all the 6 numbers, you’ll walk away with the jackpot. 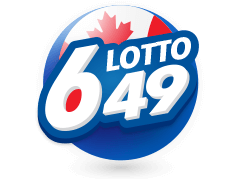 The good thing about the jackpot is that it rolls over to the next draw in case no winner is found. The highest jackpot ever was won in January 2016 and amounted to a massive $1,586,400,000. It was split among three winners – someone from Florida, a couple from California and another couple from Tennessee. Each took home about $327.8 million before tax. The winners had an option to collect their money either in a lump sum or receive it in 30 annual payments. All of them opted for the lump sum which is why they ended up receiving $327.8 million. If they'd gone with the annual payment option, they’d have pocketed around $475 million each. The couple from California came forward nearly six months after the draw and hired a financial and legal team to guide them on how to spend the money. That year, over 635 million slips were bought and 73 among them walked away with one million dollars. The second-highest Powerball jackpot was won on August 23, 2017, by Mavis Wanczyk – a 53-year-old hospital employee from Massachusetts. She took home an incredible $758.7 million. However, many people were not amazed by the money she won but the tactic she employed to claim it. As such, she picked her lucky numbers using her birthday dates and ended up winning the highest jackpot ever from a single bet slip in US history. All in all, she went for a lump sum payment as opposed to annuity payments and pocketed $480M before tax. There are several other instances of excellent Powerball jackpot wins. In 2015, Julie Leach – a resident from Michigan- walked with a jackpot worth $310 million. Julie chose a lump sum payment over annuity payments and lost a significant amount of her cash. The lump sum amounted to $140 million. That same year, a jackpot worth $564 million was won by three players. These bet slips were bought in Texas, North Carolina and Puerto Rico. All the winners chose to receive their cash in a lump sum. All prizes won in Powerball must be collected within a time-frame of 365 days. Can I Bet If I Am A Non-US Citizen? What If I Win? Yes, any person living outside the US is not only allowed to take part in Powerball but also, he or she is eligible to claim the prizes offered in this lottery game. If any non-US resident wins a prize including the sizable jackpot, he or she can claim it in the same way that a US resident result would, but the tax rates would be different. It is always important to check with your respective country to find out whether there are other tax regulations you should comply with. Playing at Multilotto also opens the option of support. The Multilotto Support team is waiting to walk all winners through the claims process. Where Can I Bet? When Are Draws Held? 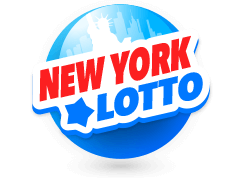 You can bet from authorized lottery agents such as Multilotto. Players outside the US can purchase bet online at Multilotto before 10.45 pm Eastern Time on the day of the draw (either on Tuesday or Saturday). Initially, draws were previously held at ITC Studios. However, since 2009, Powerball draws have been held at Universal Studios in Orlando, Florida. The maximum period allowed to claim a prize varies from state to state. Usually, it ranges from 90 days to one year. All unclaimed winnings are retained by the state. Subsequently, the money is channeled into community development programs such as education and healthcare. What Next If I Miss Out On The Jackpot? 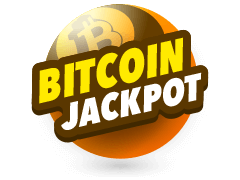 The odds of hitting the jackpot are 1 in 292,201,338 which compared to other worldwide lottery games is quite favourable. In case you don’t win it, you shouldn’t despair because Powerball comes with lots of prizes which depend on the numbers you match during draws. 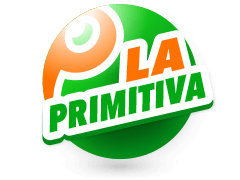 If you match 5 numbers without the Powerball, you’ll receive prize money amounting to €802 310.65. Also, if you match 4 numbers and the Powerball, you’ll earn prize money worth €40,000 which is pretty magnificent. Furthermore, if you don’t win continue playing because you never know when lady luck will shine on you. If many have won before, you can too! There are numerous reasons why you should Bet On Powerball at Multilotto. First and foremost, we're operated by Multilotto UK Limited which is licensed by the United Kingdom Gambling Commission. This means that your safety is guaranteed once you join us. Secondly, thanks to improvements in technology, you can enjoy Powerball straight from your mobile phone. Head over to the app store or google play, download the Multilotto app and install it. Consequently, you'll be able to enjoy playing the Powerball lotto when you're relaxing on your couch or when standing in a bank queue waiting for your turn to be served. 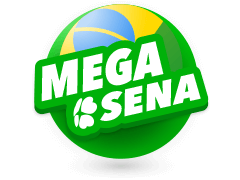 In terms of gameplay, our site will walk with you step by step until you choose your lucky numbers and reveal the odds of claiming prizes by matching a certain number of digits during draws. If you have any query, contact us through email and we'll promptly respond. So what happens when you bet on the Powerball and miss out on the draws? Worry not because, in Multilotto, you have a reliable informant who will reveal the winning numbers here once draws are completed. This will enable you to check whether your numbers match with the ones revealed in the draw. If you feel like trying something else apart from Powerball, Multilotto has you covered. 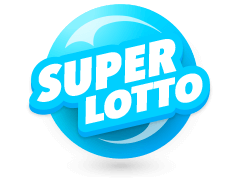 As such, once you visit our website, you'll find other popular lotteries from all over the world that have churned out millionaires year in, year out. 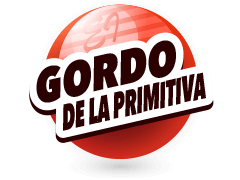 Examples include Mega-Sena from Brazil, El Gordo from Spain and SuperEnaLotto jackpot from Italy among many others. All their results will also be published here after their respective draws for you to check whether you are a winner. If you're a casino enthusiast, be sure to check out our "Play Casino" section and enjoy your favourite slot or table game. Playing Powerball at Multilotto is safe. After every draw, Powerball results will be published here immediately. 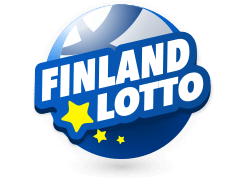 You can find other worldwide lotteries here apart from Powerball.